This week I broke a tin of The Cup, so for Retail Review I thought I'd tone it down a bit with this very affordable blaster of 12/13 Score. These blasters can be obtained for very little money now... but are they worth buying? 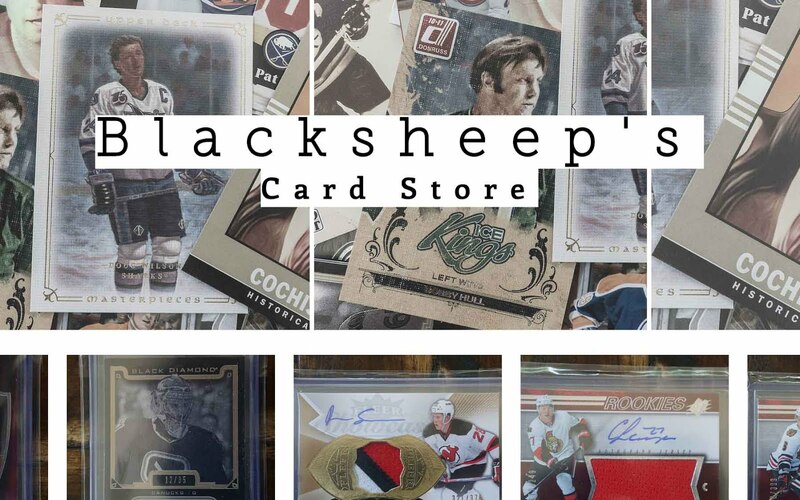 Hit collectors can look elsewhere, but for people just wanting to have some good old fashioned fun with some cards, this is a nice little break! Score was a brand that really brought it back to a time when hits like jersey and autograph cards were not even a thought for collectors. The cards in Score are plain and simple with attention focused on a fun design. There was a time when the borders of a card really defined a year. 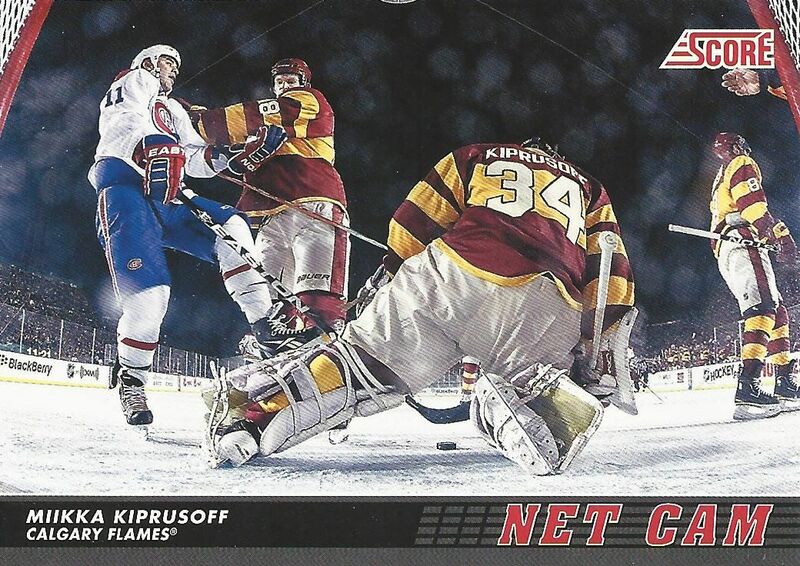 With so few sets released, collecting years could be distinguished by the borders they chose to use on the cards. It was definitely a simpler time back then. This blaster will definitely have some fun looking cards that I think I'll enjoy. For those who just crave the big cards, this break will probably be a bore, but I enjoy these breaks as they give me a nice sense of nostalgia. Hopefully it gives some others that same sense too! Just as I thought I would, I enjoyed the break. Getting a gold card per packs is sweet and getting extra inserts on top of those is even better! I remember some of the inserts I got like The Franchise and Team Score from back in the 90's. They were great pulls back then. Not so much now, but I still get a kick out of them. Score had a great little place in the hobby. This break makes me wish they were still around! This might not be the best photo out of the Net Cam set, but it is unique and interesting in its own right. I really like the fact that it comes from an outdoor game and that there seems to be some physicality going on around Miikka. The most surprising thing about this card was the foil to me. It totally made the card stand out from every other card I pulled. 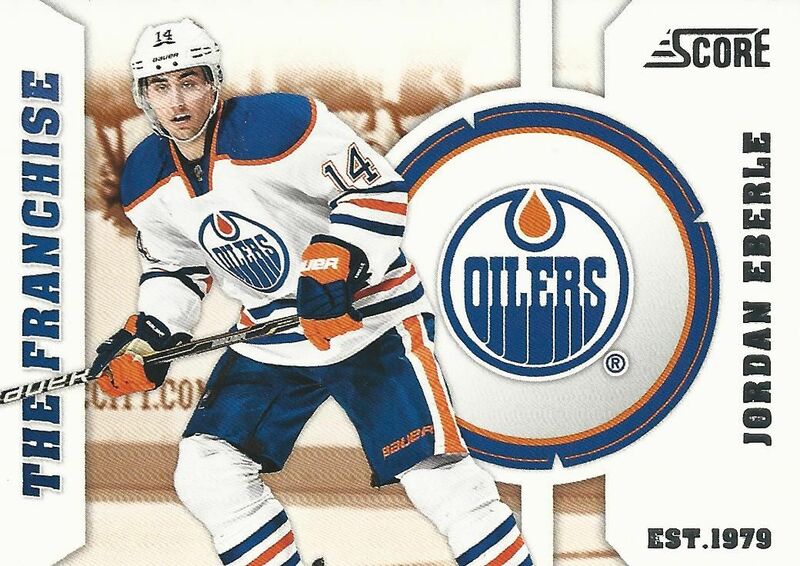 Eberle was a favorite of mine back in 10/11. 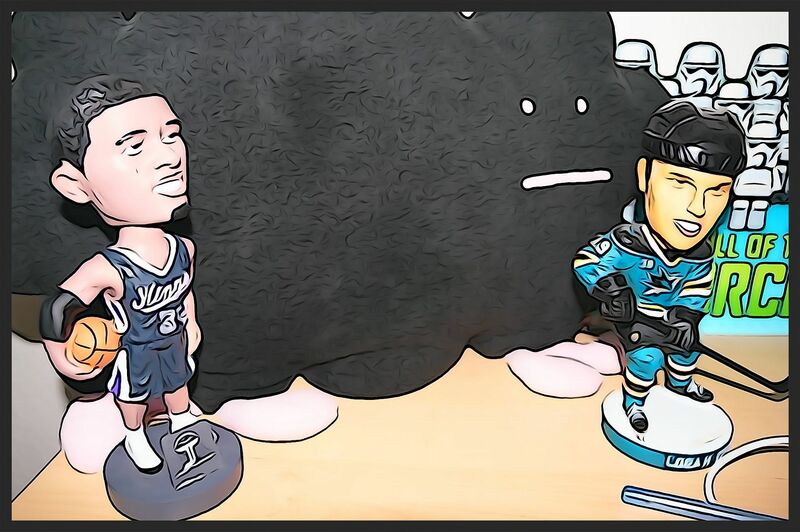 In fact, some of you may remember that I started a little mini Eberle PC for a while! 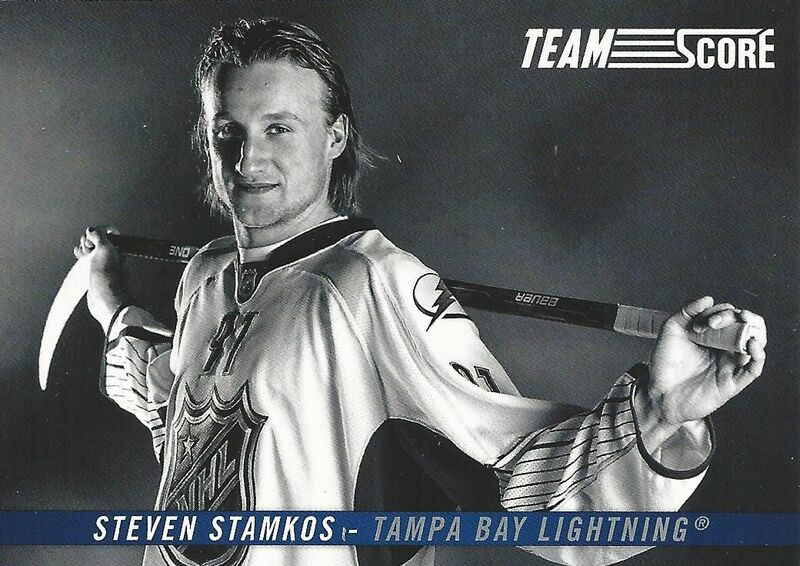 Stamkos is a great player and this is a very nice photo of him in black and white done in the traditional style of Team Score. Cards like this were what made the 90's very cool and I love that I was able to pull a card like this out of a modern blaster. It's hard to argue the price of this blaster of Score. For very little money you get 11 packs to open and enjoy. I think this blaster would be a really cool stocking stuffer for anyone who enjoys hockey. 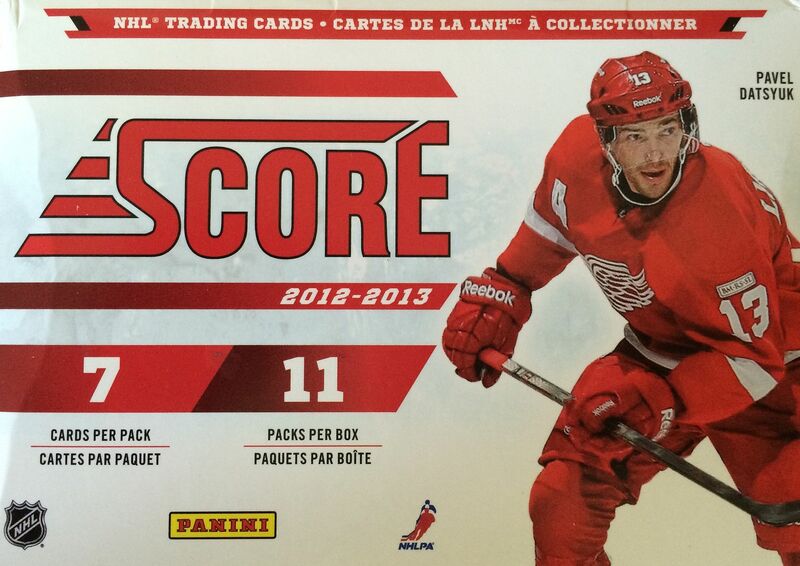 Give them this box and show them how much fun opening up some packs of hockey cards can be! Very nice to see someone else opening this. I bought eight boxes on Black Friday from Blowout cards. Going to put together a base set and get a good start on the Gold Rush set. Also loved that one of your Golds was my player I PC (Andrew Shaw)! 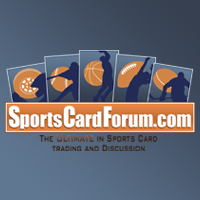 Where do you buy all your cards from? ?